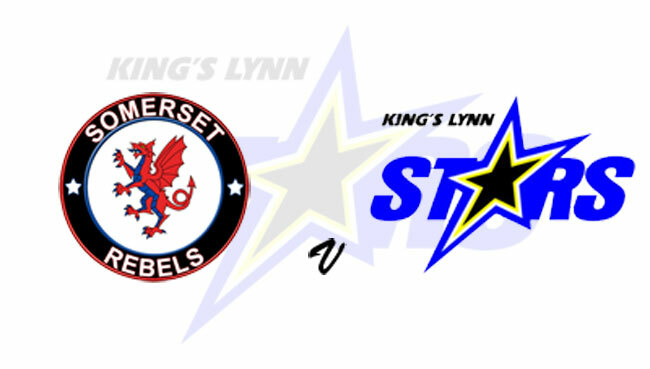 KING’S LYNN will be without Ty Proctor and Niels-Kristian Iversen for tonight’s (Tuesday, 7.30) top-of-the-table clash at Somerset. Proctor aggravated an injury in Monday’s comeback at Wolverhampton and pulled out of the meeting after just one lap of his first ride complaining of chest and sternum pains while Iversen is required to fulfil Swedish League commitments. Poole’s Nicolai Klindt guests for Iversen while rider replacement operates for Proctor. A win for the Tru Plant Stars at the Oaktree Arena would guarantee them top spot in the Premiership – giving them choice of opponents in the end-of-season play-offs. Team boss Dale Allitt said: “Ty did the right thing in trying to ride on Monday and we’re glad he did because we’d only have been running rider replacement at Wolves even had he not been there. “But he needs some treatment and he’ll miss the meeting at Somerset as well as the home double-header with Leicester on Wednesday. “It’s not ideal going without two riders but we need a break somewhere down the line. “We’ve been trying to arrange a date with Somerset since they cancelled the original one for the Football World Cup in July. “Now we find ourselves being forced to go a week before the cut-off date on a night without one of our top riders in Niels and again this is all something that needs looking at over the winter. “But we have plenty to focus on before then and we know our destiny is in our own hands. Somerset use Wolverhampton’s Kyle Howarth as a guest for Nico Covatti who is riding in the Championship for Ipswich. King's Lynn can finish top of the table with wins in their double header with Leicester at the Adrian Flux Arena tomorrow (Wednesday). The action starts at 7pm. SOMERSET: Jason Doyle, Bradley Wilson-Dean, Kyle Howarth, Richard Lawson, Jack Holder, Jake Allen, Aaron Summers. KING’S LYNN: Robert Lambert, Erik Riss, Ty Proctor R/R, Thomas Jorgensen, Nicolai Klindt, Michael Palm Toft, Simon Lambert.